Do you like this dress from La Glitter? 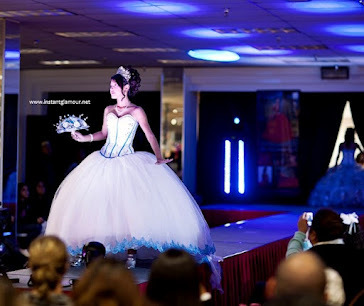 What is your favorite style of quince dress by the designers at La Glitter? What is your favorite color? What would you do different with the colors of this 15 dress?